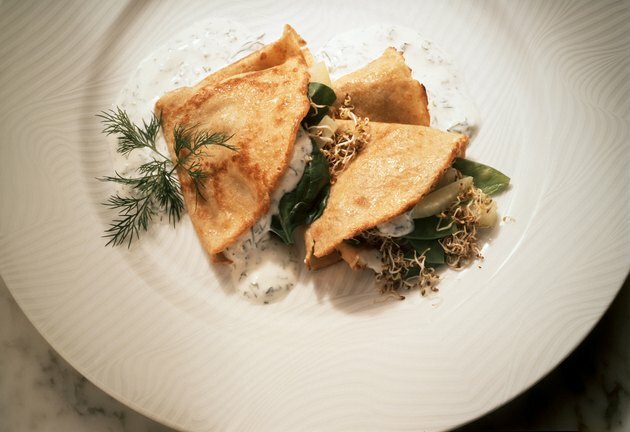 Lacto-ovo vegetarians exclude meat, fish and poultry from their diets, but include dairy and eggs, making it easier for them to meet their nutrient needs than vegans who don't consume eggs and dairy products. 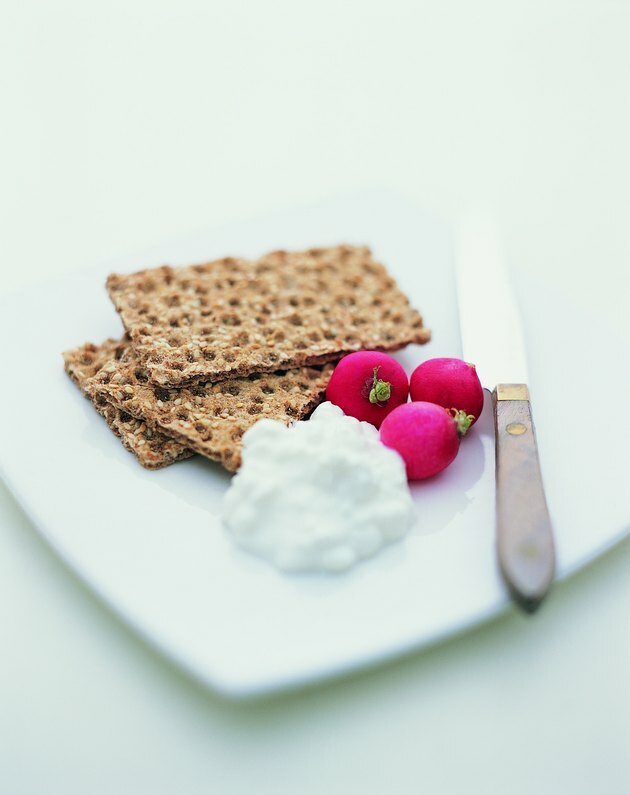 Following a lacto-ovo vegetarian diet can improve your health. A well-planned lacto-ovo vegetarian diet can reduce your risk of diabetes and heart disease, and help you maintain a healthy weight, according to the American Dietetic Association. When it comes to maintaining a healthy weight, calories count. The number of servings you should eat from each food group depends on your calorie needs. Talk to your doctor about how many calories you need each day. Most healthy adult men and women can maintain a healthy weight consuming 2,000 calories a day. On a 2,000-calorie diet, you should eat six servings of whole grains a day. 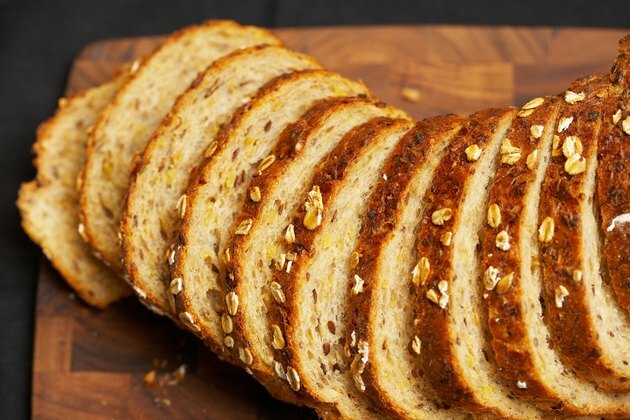 Whole grains and serving sizes include one slice of whole wheat bread, 1/2 cup of cooked oatmeal, 1 cup of whole grain ready-to-eat cereal, five whole grain crackers, two rice cakes and 1/2 cup of brown rice or whole wheat pasta. Whole grains contain fiber, B vitamins and iron. 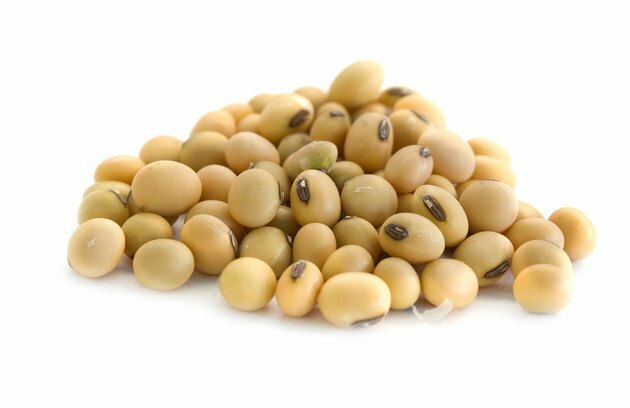 Legumes and soy products provide the lacto-ovo vegetarian with protein, iron, folate and fiber. Aim for three servings a day. A serving might include 1/2 cup of cooked beans, such as chickpeas or kidney beans, 1/2 cup of tofu or 1 cup of soy milk. Vegetables provide vitamin C, vitamin A, potassium, folate and fiber. You need about eight servings of vegetables a day on a lacto-ovo vegetarian diet. 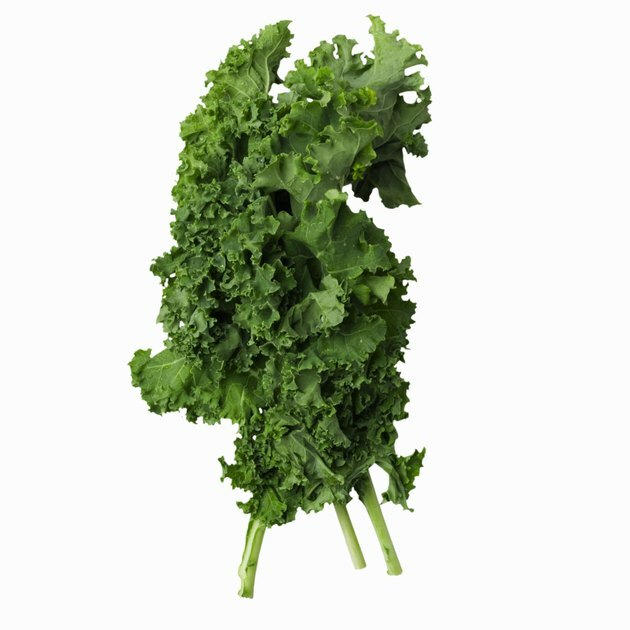 One serving might include 1 cup of leafy greens, 1/2 cup of raw chopped vegetables or 1/2 cup of cooked vegetables. Healthy vegetable choices include kale, spinach, broccoli, cauliflower, green beans, peppers, sweet potatoes, cucumbers and mushrooms. 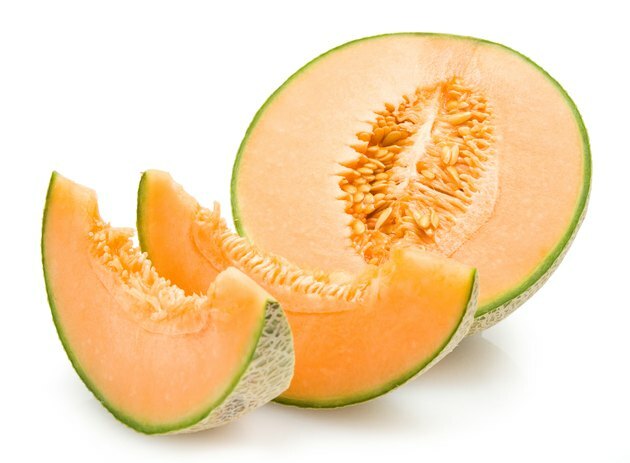 Fruit also contains vitamin C, vitamin A, potassium, folate and fiber. Include four servings of fruit a day in your lacto-ovo vegetarian meal plan. Healthy choices and serving sizes include a medium apple, orange or pear, 1 cup of strawberries or blueberries, 1 cup of cubed melon, 3/4 cup of 100 percent fruit juice and 1/4 cup of dried fruit. Nuts and seeds contain protein, fiber and magnesium. Nuts also act as healthy sources of monounsaturated and polyunsaturated fats. Including more monounsaturated and polyunsaturated fats in your diet can help reduce your blood cholesterol levels. You can have one serving of nuts or seeds a day. 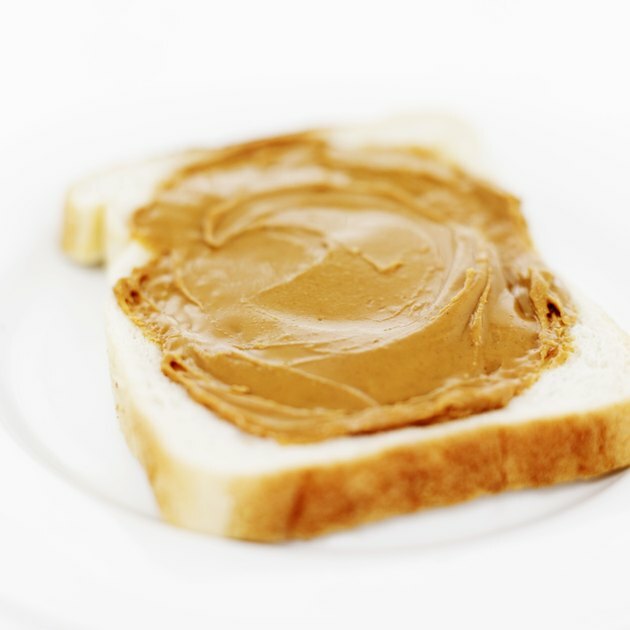 Serving sizes include 1 ounce of nuts or 2 tablespoons of a nut butter. 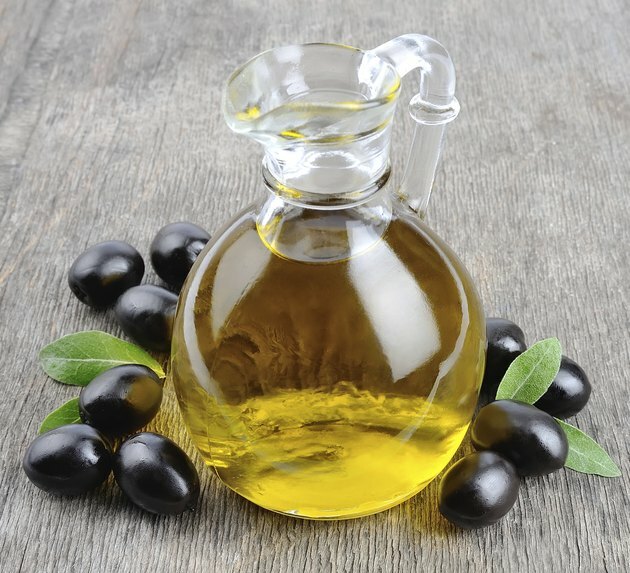 Oils also contain monounsaturated and polyunsaturated fats. Include two servings of oil in your lacto-ovo vegetarian meal plan. Healthy choices and serving sizes include 1 teaspoon of olive oil or other plant oil or 1/8 of an avocado. Dairy foods provide the lacto-ovo vegetarian with calcium, vitamin D and vitamin B12. You need about two servings of dairy foods a day on this diet. Choose low-fat or nonfat dairy foods to limit your intake of saturated fat. Eating too much saturated fat can increase your blood cholesterol levels. Dairy choices and serving sizes include 1 cup of low-fat or nonfat milk, 1 cup of low-fat or nonfat yogurt, 1 1/2 ounces of low-fat natural cheese and 1/2 cup of low-fat cottage cheese. Eating eggs can help you meet your protein and iron needs. You need half of an egg a day on your lacto-ovo vegetarian diet. 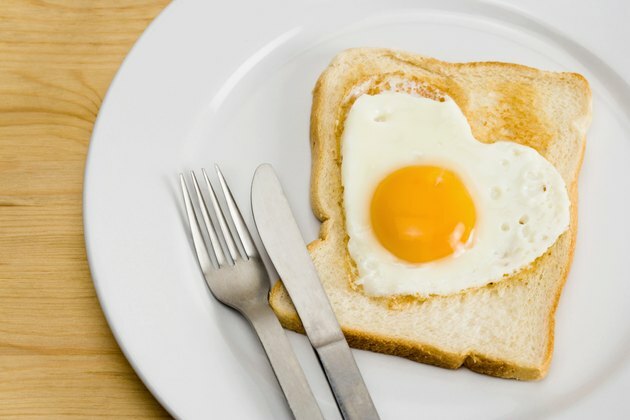 Because egg yolks are high in cholesterol, eating too many a week can increase your blood cholesterol levels. TeensHealth: Why Do People Become Vegetarians?